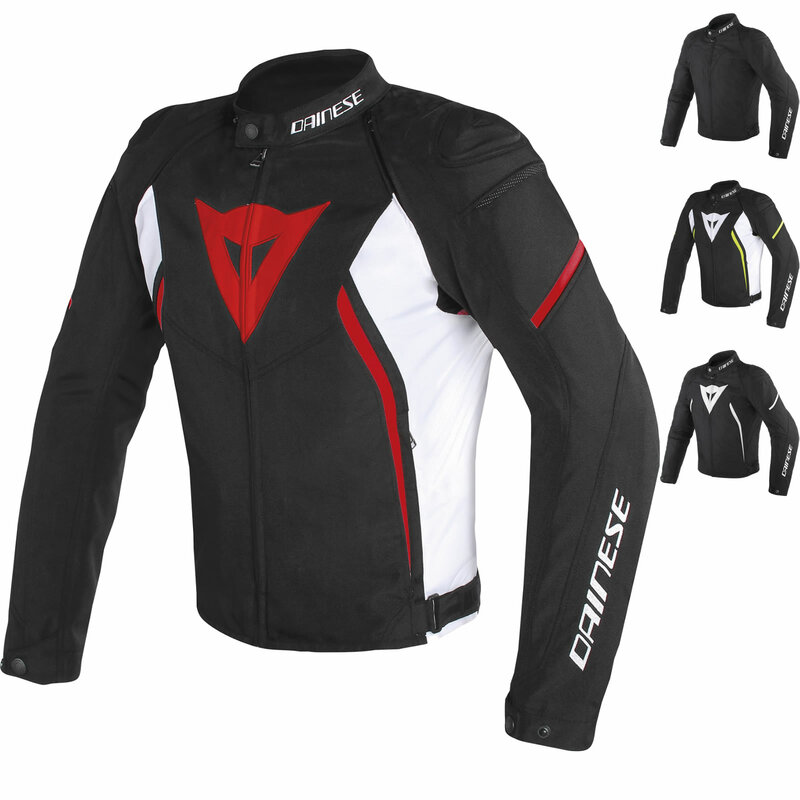 The Dainese Avro D2 Motorcycle Jacket is part of the latest Dainese collection. 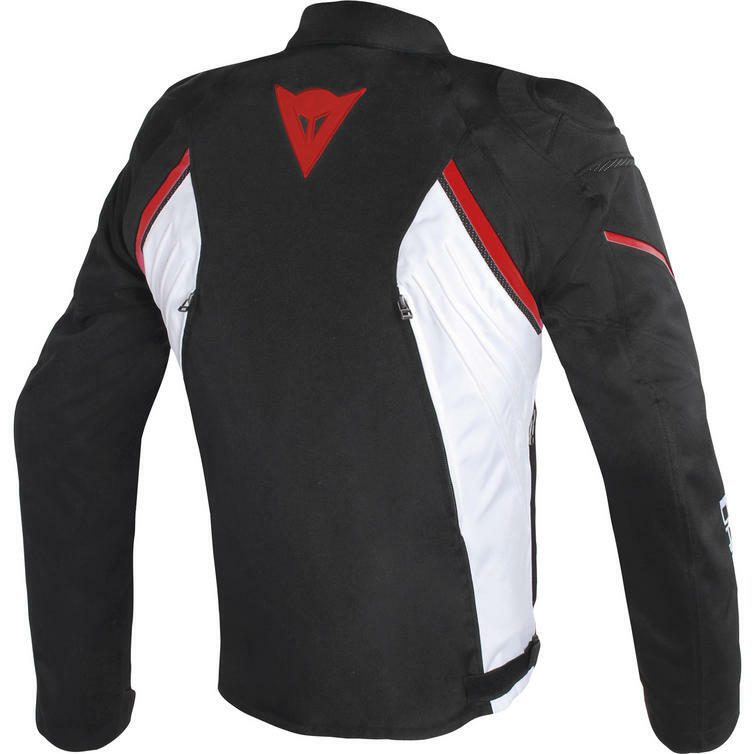 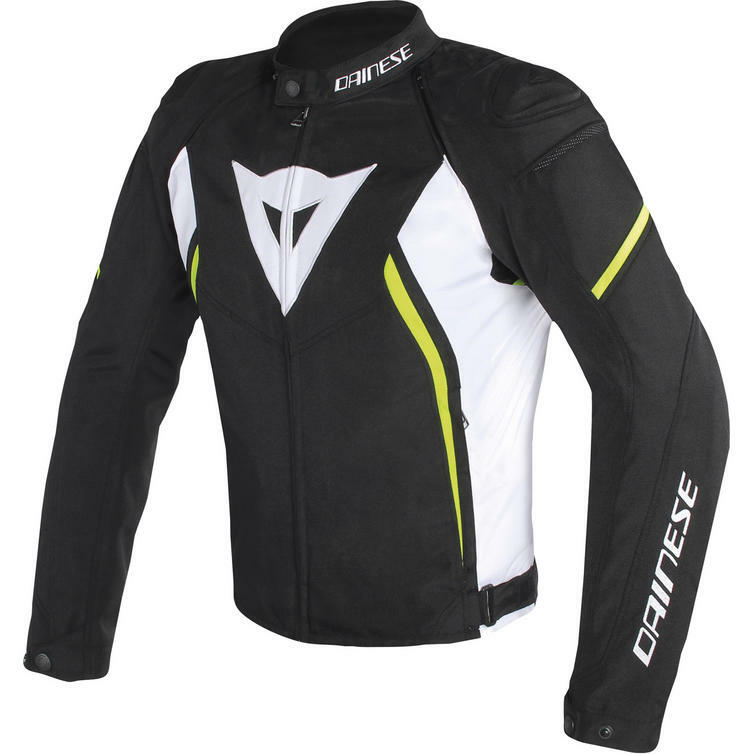 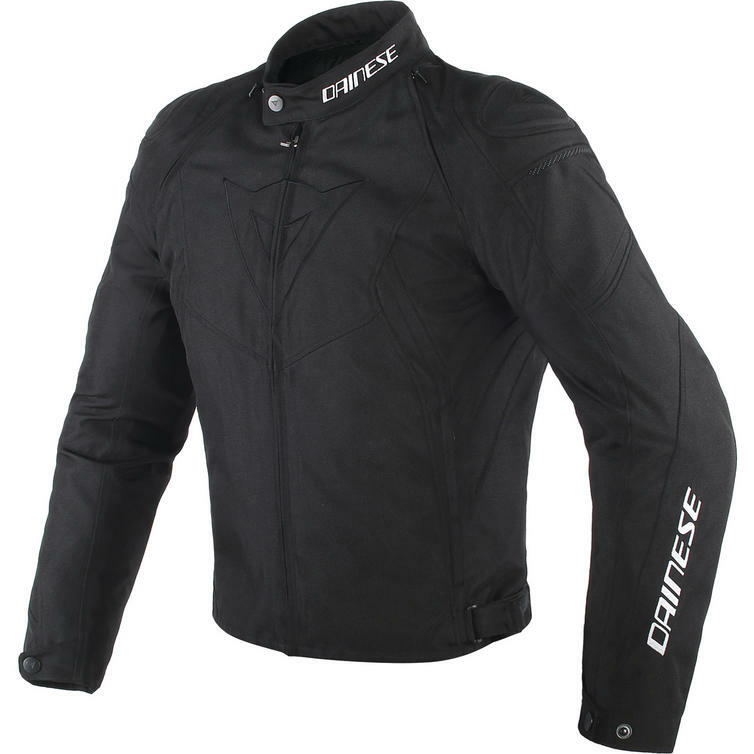 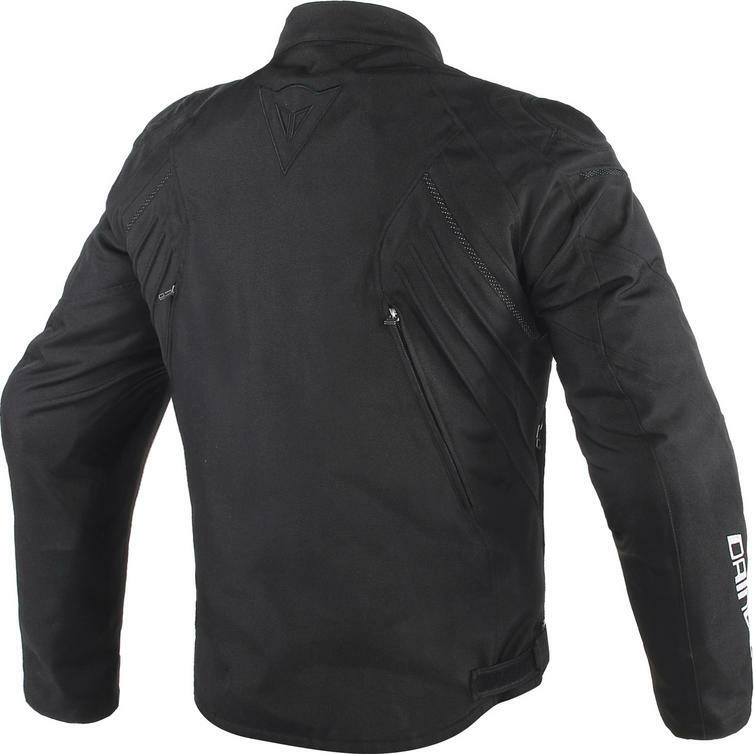 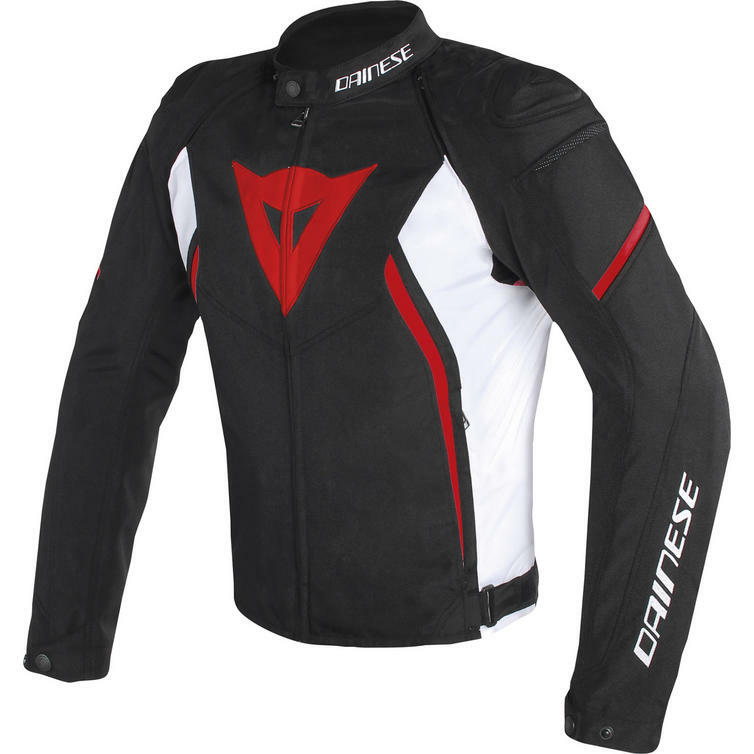 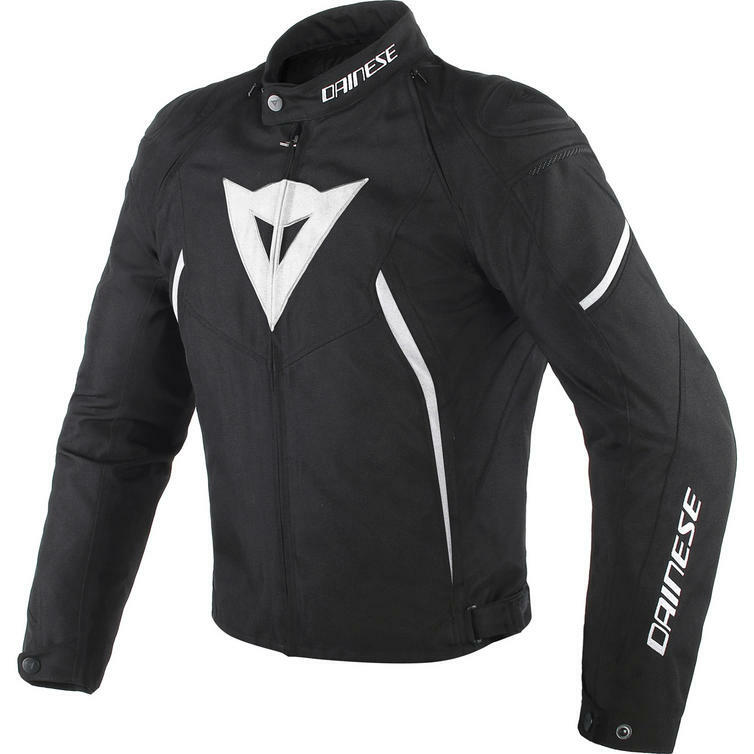 View all Dainese Motorcycle Jackets. 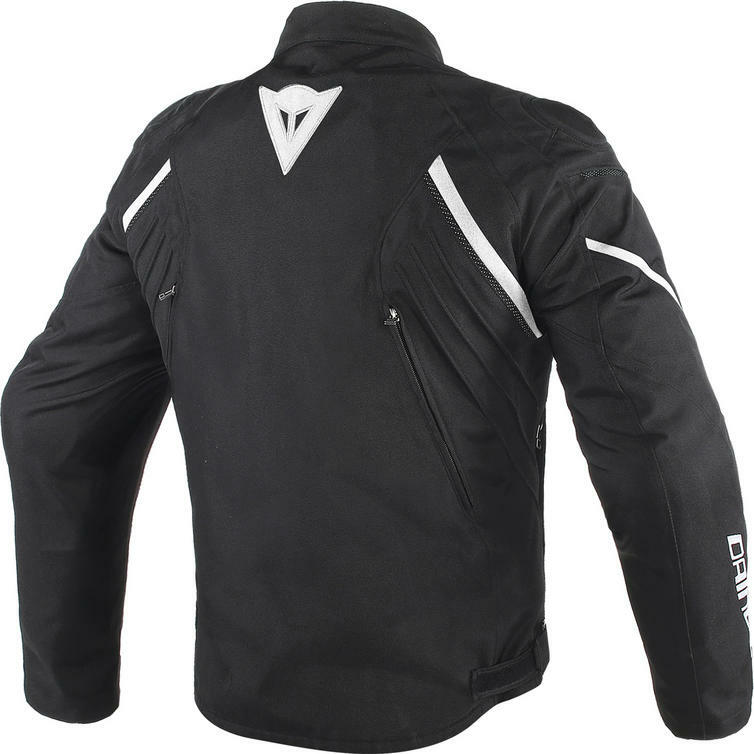 View all Motorbike Textile Jackets.